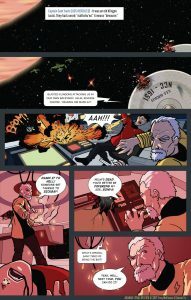 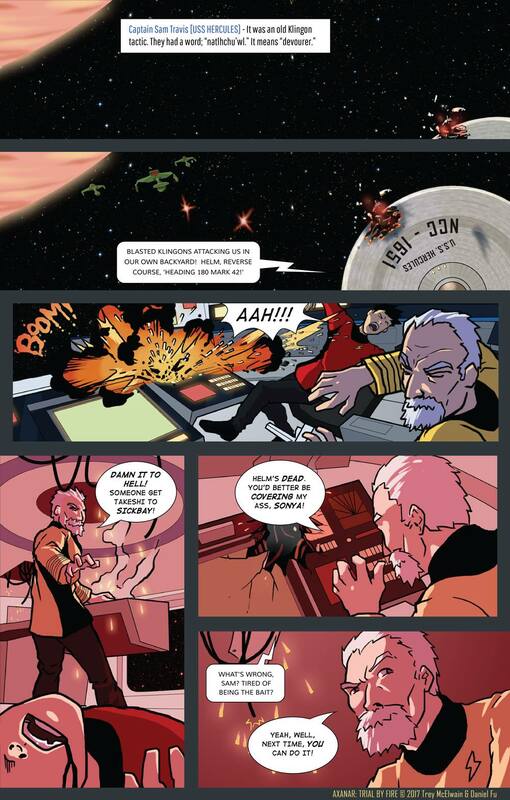 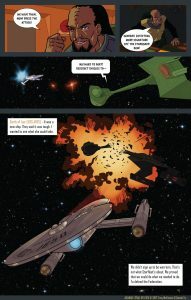 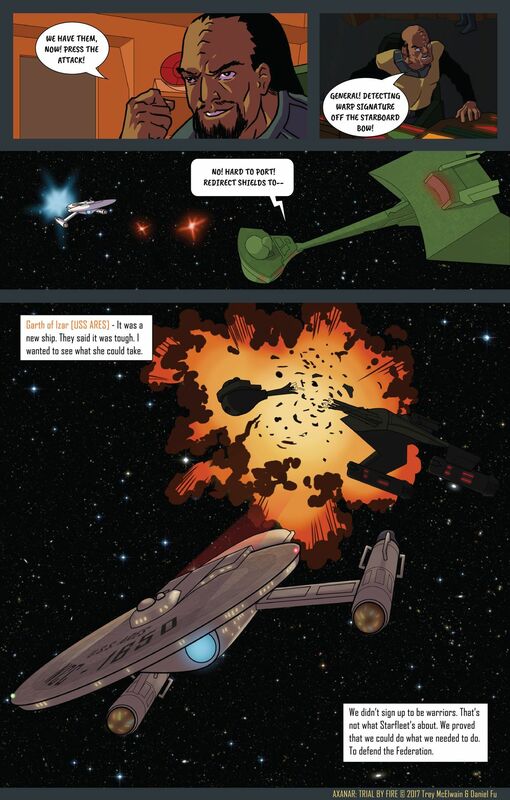 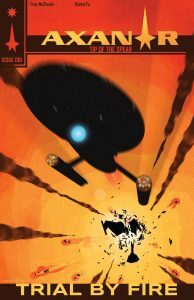 Fan Film Friday – AXANAR Comic Book NOW AVAILABLE! 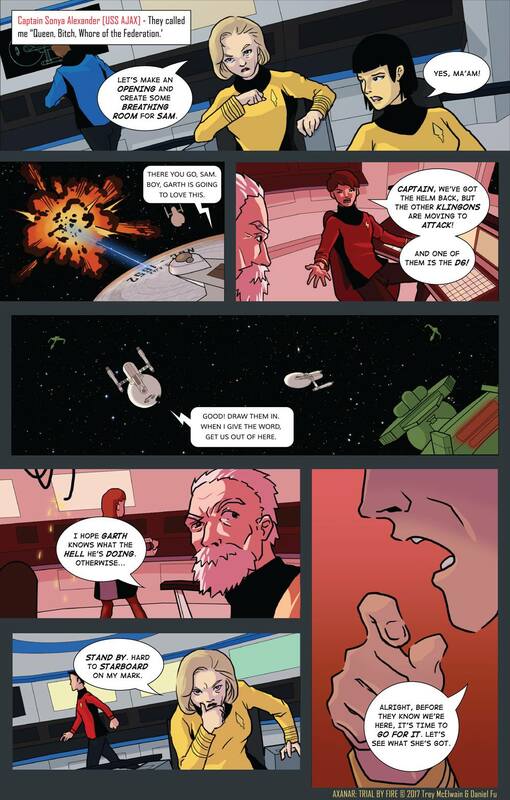 Apparently, “feverishly” was indeed the adverb to use, as it is less than a month later and the comic book is now finished! 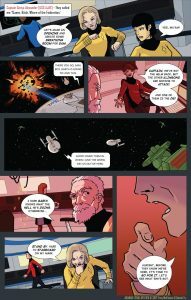 It debuted earlier today in various places on the Internet (it’s a free comic, after all), and I’ve been allowed to feature it here, as well.